Fortinet announced its acquisition of AccelOps, a leading provider of network security monitoring and analytics solutions. The acquisition further extends Fortinet’s recently announced Security Fabric strategy by enhancing network security visibility, security data analytics and threat intelligence across multi-vendor solutions. 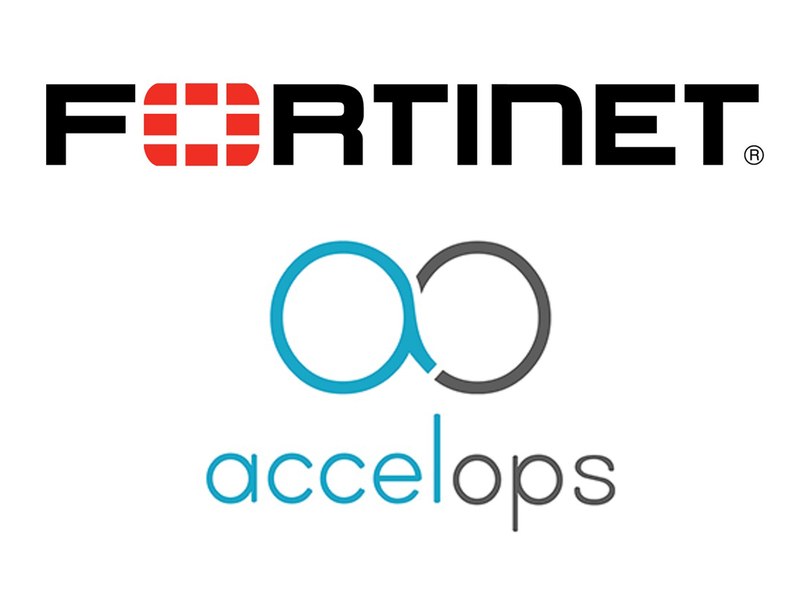 AccelOps solutions will become FortiSIEM and become part of the Fortinet Security Fabric. This will provide customers with greater visibility across both Fortinet and multi-vendor security solutions, thereby enabling more comprehensive end-to-end network segmentation strategies, from IoT to cloud. Security correlation and analytics results will feed directly into the Security Fabric allowing automated threat prevention. Next Generation Security Information and Event Management, or Next Gen SIEM, capabilities from AccelOps coupled with FortiGuard Labs global threat intelligence and third-party threat feeds will be integrated into the Fortinet Security Fabric. Enterprises will benefit from prioritized, coordinated responses and actionable threat intelligence across the distributed network on a subscription basis. AccelOps’s Security Operations Center (SoC) and Network Operations Center (NoC) capabilities will power Managed Security Service Providers (MSSPs) and Fortinet Support Services, including a new subscription service called FortiCare 360°Support. This new service will provide customers with automated security and performance audits of their specific security infrastructure and advisories to help prevent unplanned service disruptions as well as prevent problems before they impact performance and service delivery. AccelOps currently serves hundreds of clients across numerous vertical industries, including a strong presence in the Enterprise, Government, and Managed Service Provider segments. This acquisition builds on Fortinet’s already significant and growing total addressable market, with entry into the $2 billion SIEM market, which Gartner projects to grow to $2.9 billion by 2019. You can follow Fortinet on Twitter and LinkedIn.